Social media has got us all wrapped around its fingers, with almost a third of the planet’s population being actively hooked up by it. Talk about a huge number! Who wouldn’t dream of reaching at least, say, 1% of them? First things first – you cannot truly start your social media journey and aim at achieving your goals without putting together a good social media marketing campaign. It’s important to set up a plan that will guide you all along your social media evolution, to make sure you stick to your goals. how can you measure your evolution along the way to make sure you can break your goals into more measurable, day-to-day baby steps. One of the mantra one should have for a successful social marketing strategy is an authentic connexion. There’s nothing that has proven to be more relevant to the social media world than actually connecting with your audience on a personal level. That will make your brand seem more real and more human to them which ultimately translates into increased client loyalty and engagement. How can you make sure you authentically connect with your audience? One of the tricks is to go for monitoring tools such as Respond or TweetDeck and respond to every comment you receive. Maintaining a constant, personalized interaction with your audience will prove them that you are all about caring for their needs. It can be hard to choose between quantity and quality when it comes to your social media marketing strategy – how can you know which one works best really? But one has to stay clear and keep in mind what it is that you are trying to get across to your audience? 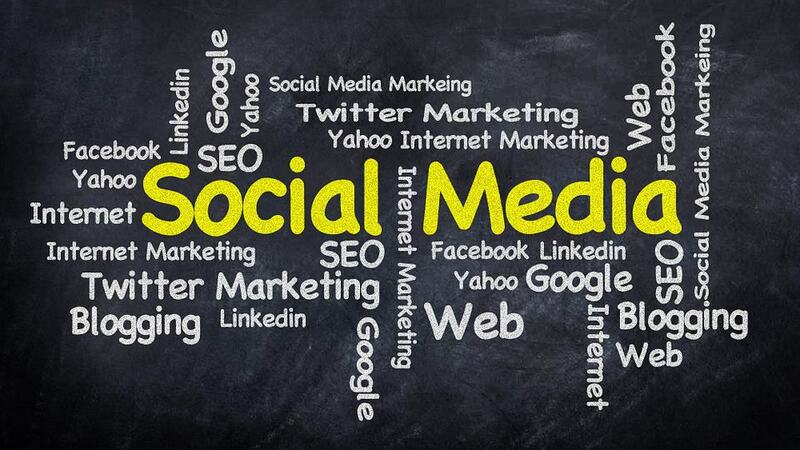 And of course, what is it that you want to achieve through your social media activities? One essential aspect to always keep in mind is that regardless of what your content is, you will always want to make it valuable for the audience you are targeting. In a world full of posts and information, you will surely not make any difference if your social media presence will be empty yet very out there one. Stick with the value of your content and then the “right” quantity will simply show itself to you. That must be one of the toughest issues you could face when going about social media. Staying original is for sure a hard one for most social media marketing approaches, so it’s important to set the intention of keeping those creative juices running. There are several tips and tricks to make sure you juice as much creativity as possible. One of these is content curation and idea generation tools and tactics – for example, Quora. A great way to go around creativity is to go for creating and posting original graphics since they can raise a lot of engagement. Bonus tip: when creativity feels as if it went out for a short walk, you can always go for some raw, inside look posts – people love seeing the humanity behind your brand, and it makes them feel more connected to you. You do, for sure, desire to reach as much audience as possible. But having great quality content will not always do the trick since there’s a whole new world to it with content promotion and partnering with other brands and influencers. One important aspect to remember? Be active in reaching new audiences and find out where people share your content. Send emails to everyone you know, connect with influencers, be active on platforms such as Quora or online forums focused on your niche market. Being out there, responsive and eager to connect will prove to be sure way to reaching as many as possible. Mastering social media is no easy task. But, by learning how to avoid these common mistakes you are one step closer to success.